President Barrack Obama just released another re-election campaign ad, a video ad brought to you by hip-hop mogul Jay-Z. In the new video Jay Z voices his thoughts on what the president means to him and encourages voters to support President Obama Re-Election in holding his position in office. Also, the campaign video ad includes a cross promotion of concert footage during the “Budweiser Made In America” festival, where Jay-Z performed on Sept. 1, featuring President Obama speaking to a crowd of 50,000 gathered in Philadelphia to vote. 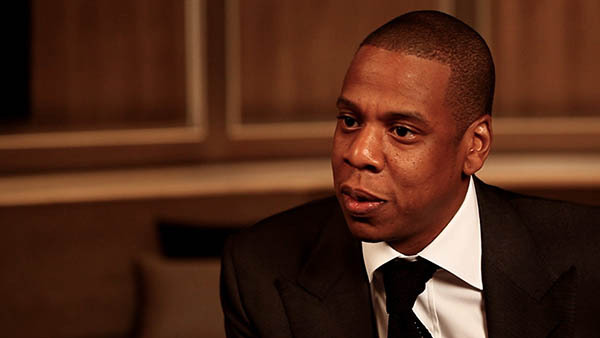 Entrepreneur Jay-Z is calling on Obama supporters to exercise their “right to vote” in a campaign ad. “For so long, there was this voice that was silenced out there as far as exercising your right to vote. I think it was a voice that was silent because people had lost hope. They didn’t believe that their voice mattered or counted.” Says Jay Z. The Obama campaign directs all American viewers of the video to its “gottavote” website, which explain to how to vote early, register to vote and state-by-state guides to what voters need to know on Election Day, regardless the party of choice.